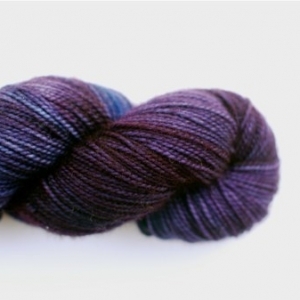 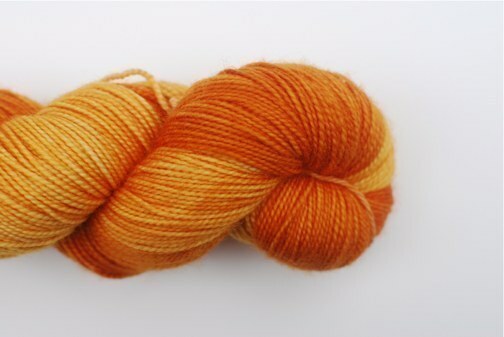 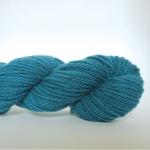 Stephanie at Dirty Water Dyeworks dyes all her yarns by hand and her love of colour is evident in every skein. 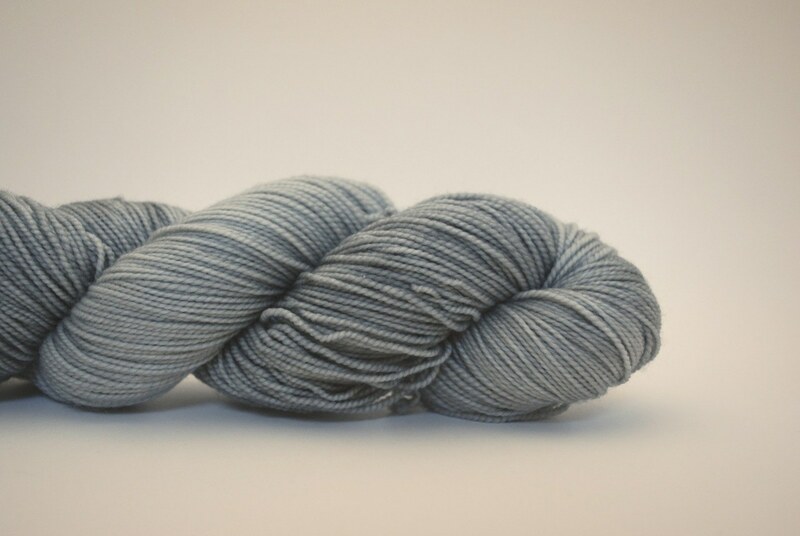 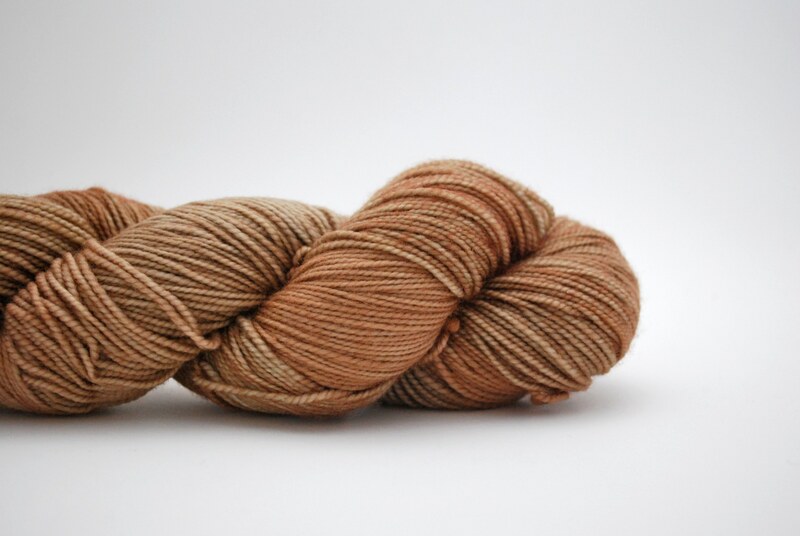 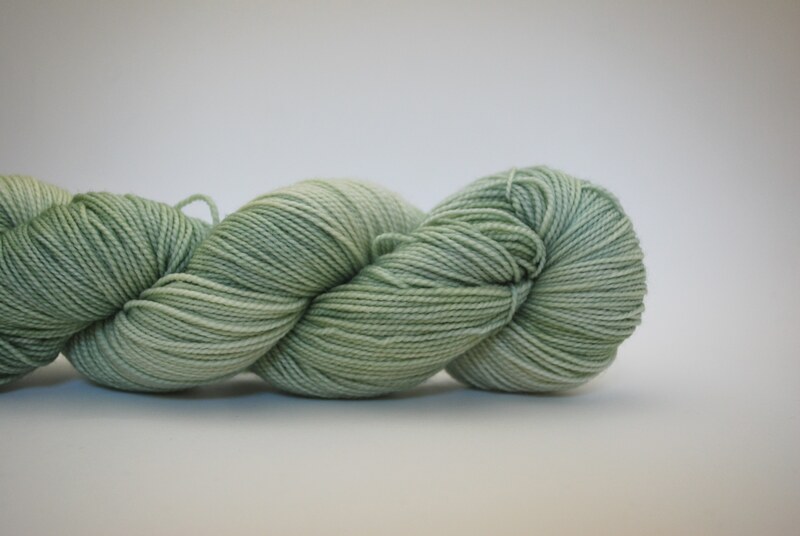 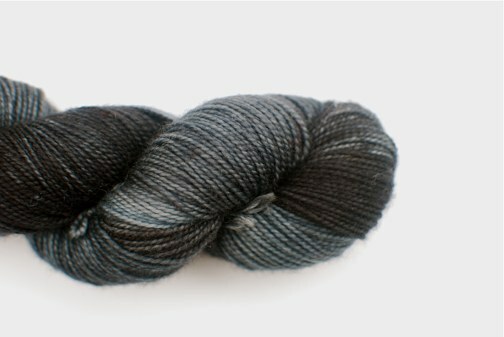 Lillian is 100% superwash merino which makes it perfect for baby things that need a gentle machine wash. 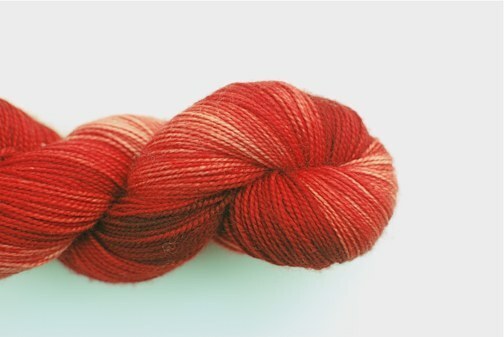 The firm twist gives it added strength for socks too but with such rich variation and depth to the colour, we love to use just one 400 yard skein for an indulgently beautiful shawl. 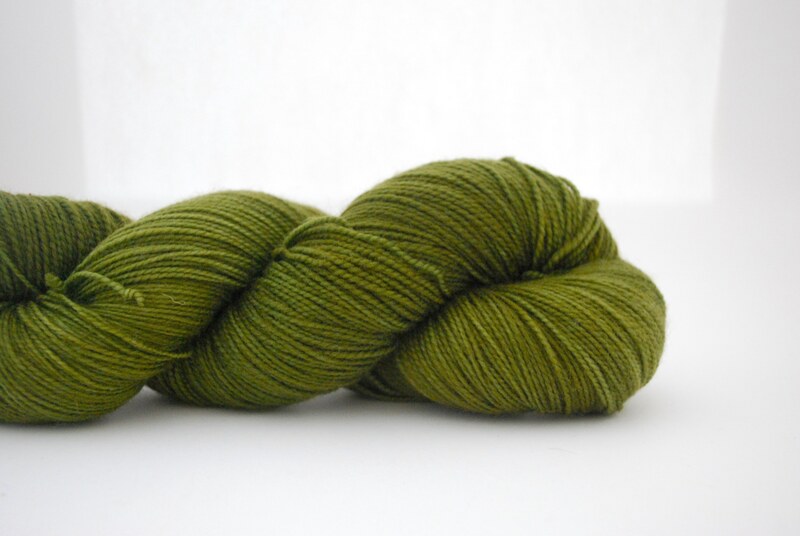 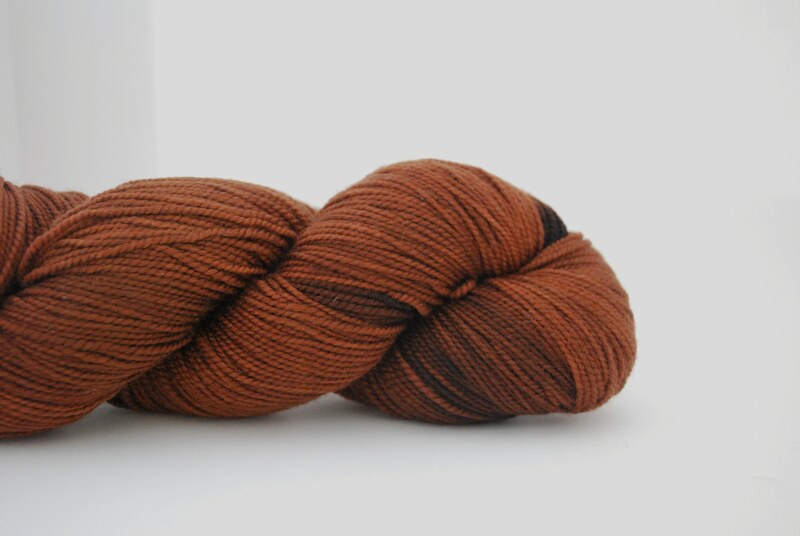 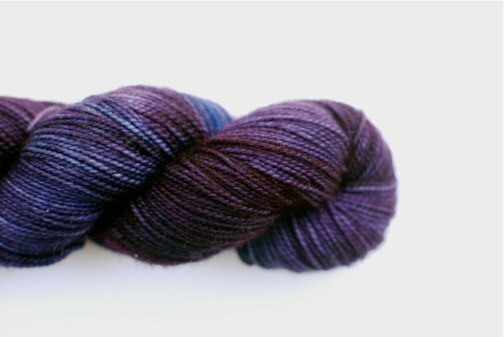 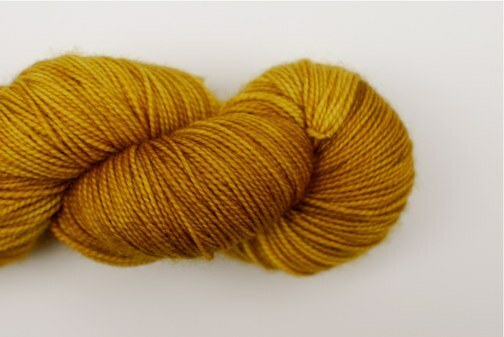 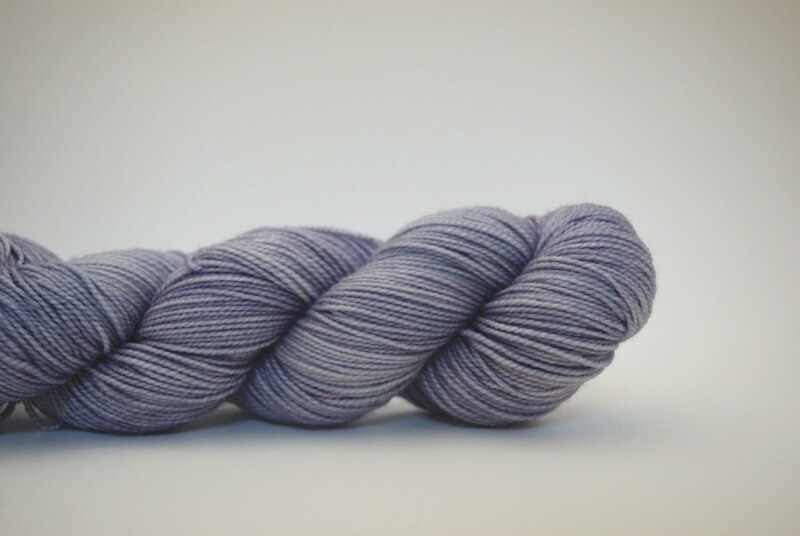 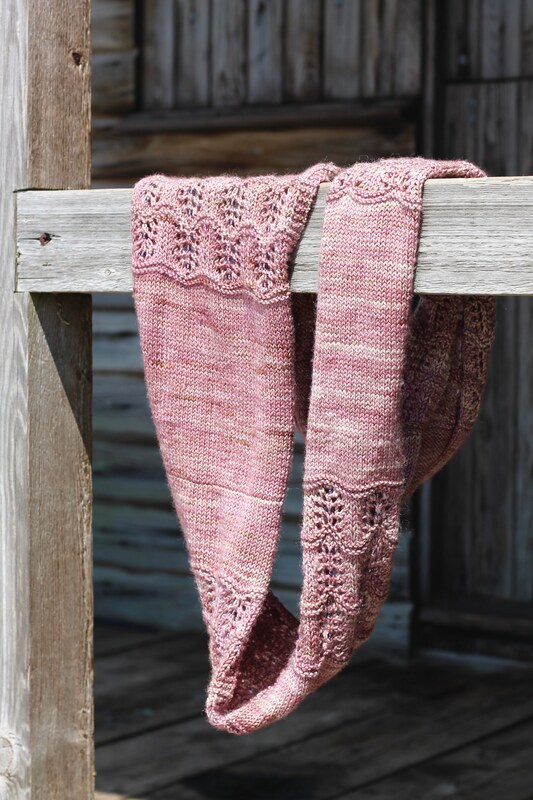 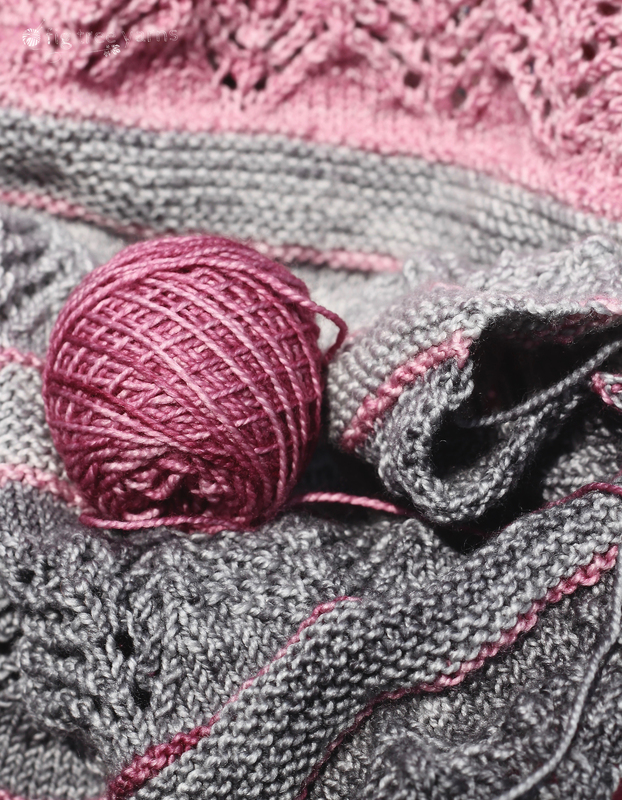 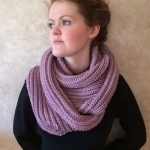 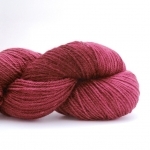 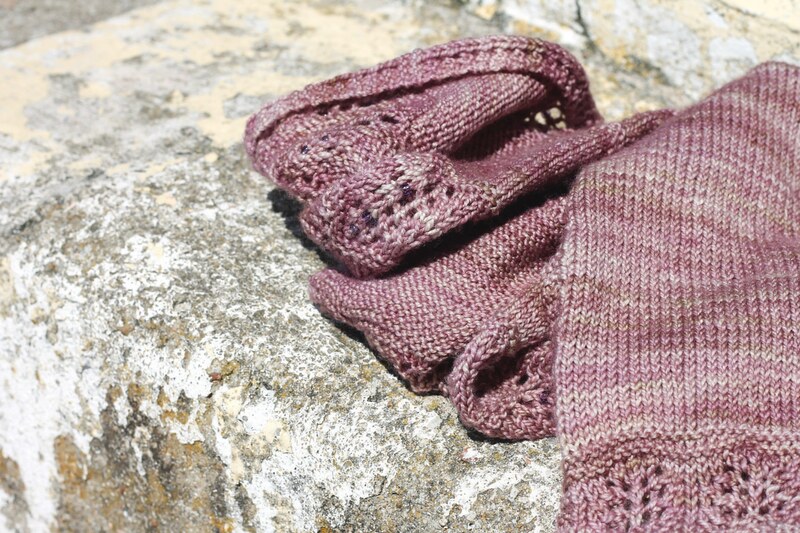 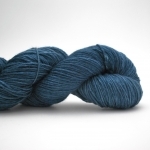 Lillian is a soft and springy yarn for maximum knitting pleasure.